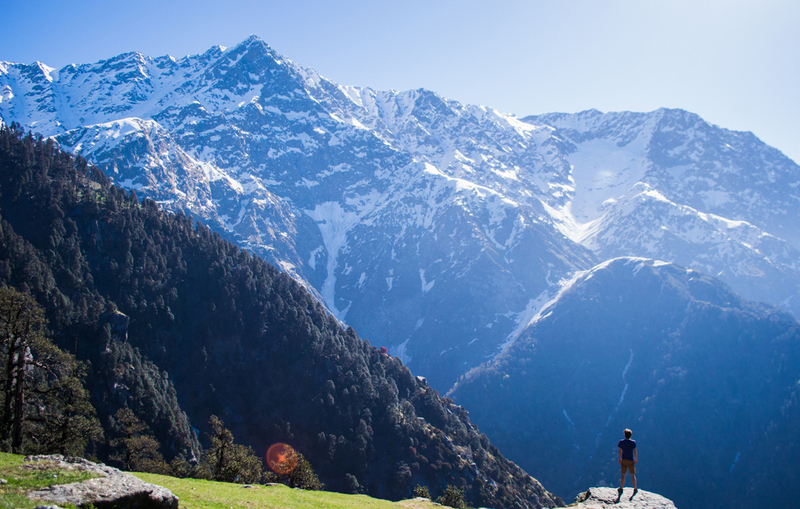 Himachal Pradesh is one of India’s northernmost states, located in the northwest region of the wonderful Himalayas. This state has an elevation of around 3000 to 7000 meters above sea level. It shares international borders with Tibetan autonomous region in the east. The state is surrounded by Jammu & Kashmir in the north, Uttarakhand & Haryana in the south and Punjab in the west. It has set itself apart as India’s outdoor adventure playground through its varied scenery and striking natural beauty. British people established the chain of hill stations and promoted access and travel within the region. They also declared Shimla “The Summer Capital of India”. Himachal contains a series of hill stations including Chail, Sangla, Tabo, Kaza and Manali. It welcomes you take a nap in the lap of Mother Nature. The area is covered in leafy greens, surrounded by beautiful valleys and encircled by chatty rivers. Both the Ganges and Indus River receives water from Himachal Pradesh. Be it’s about the Para gliding or river rafting, adventure lovers like to visit Himachal Pradesh.